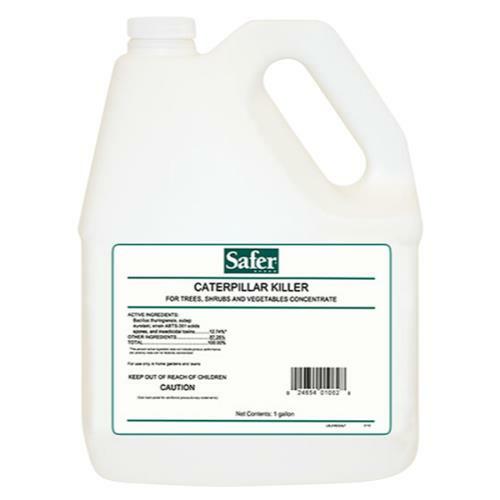 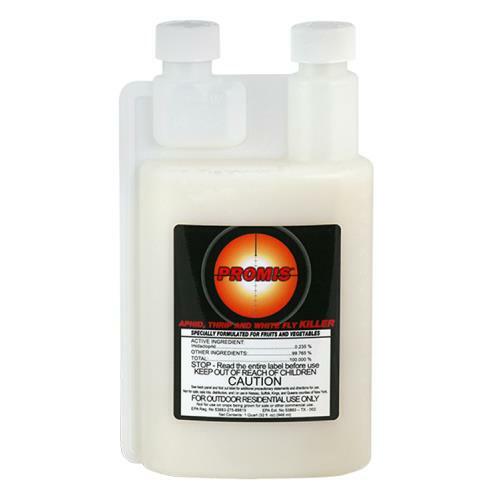 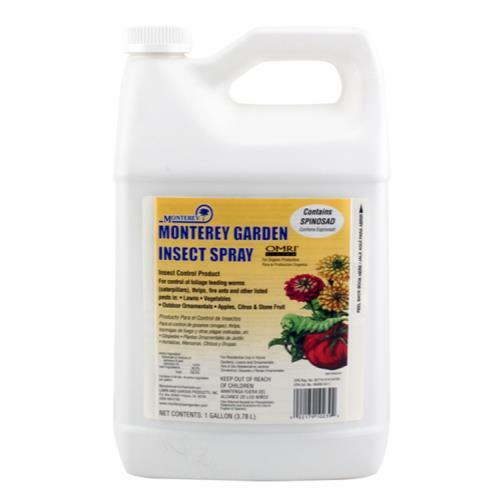 Use Spinosad Insect Spray - Gallon - to control foliage feeding worms (caterpillars), thrips, fire ants and other listed pests in: Lawns, Outdoor Ornamentals, Vegetables, Apples, Citrus and Stone Fruit. 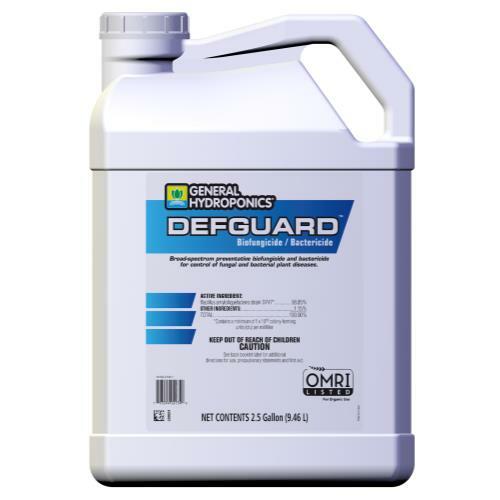 This product will be perfect for your hydroponic or horticulture gardening needs because it features a new chemistry for insect control. 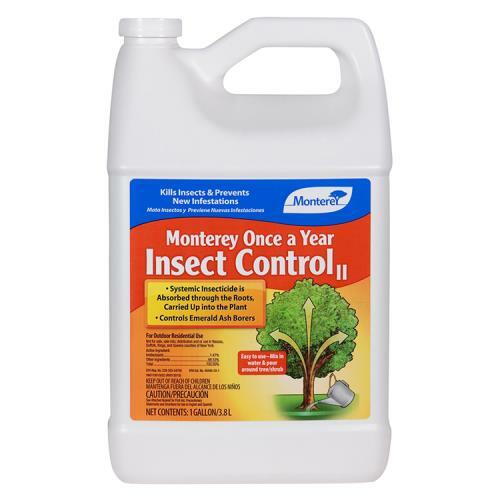 B.T. 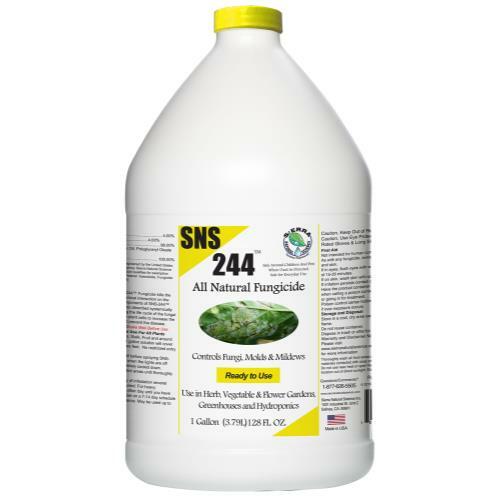 replacement and spinosad (which is produced by fermentation) help provide you with a more effective pest control.